KG welcomes Marty DeRosa this week as our special co-host for a special live edition of the show from Wrestlecon with LEGENDARY GUESTS Road Warrior Animal, Tully Blanchard & Lex Luger! We talk about everything from old school to new school, from WCW NWA Starcade to WWE WWF WrestleMania plus NXT and all points between in these in depth and very open conversations recorded live in front of the awesome fans of WRESTLECON. This is a dream interview session that would have not been possible without Marty DeRosa, Highspots.Com and Wrestlecon.Com which is NOW confirmed for Orlando 2017 on Wrestlemania Weekend. Get tickets now! Check out Marty on Sarah And Marty Love wrestling on MLW and also on Wrestling With Depression !! 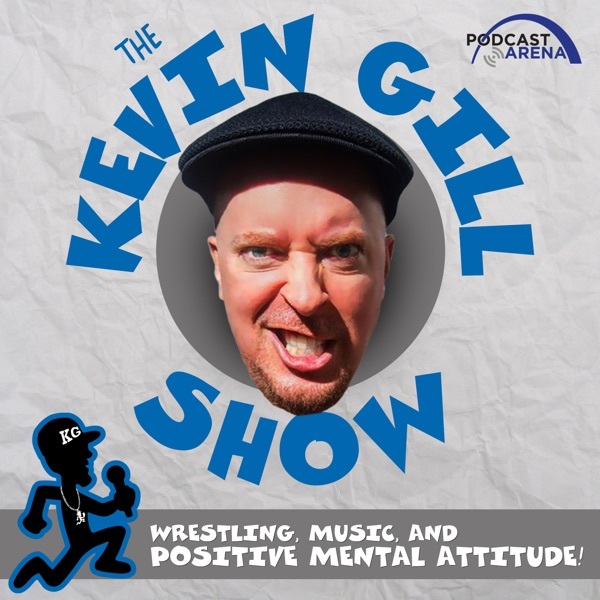 Support the KG show by buying merch and wrestling media from www.DignifiedBastard.Com also on Pro Wrestling Tee's and Patreon. Thanks For Listening!